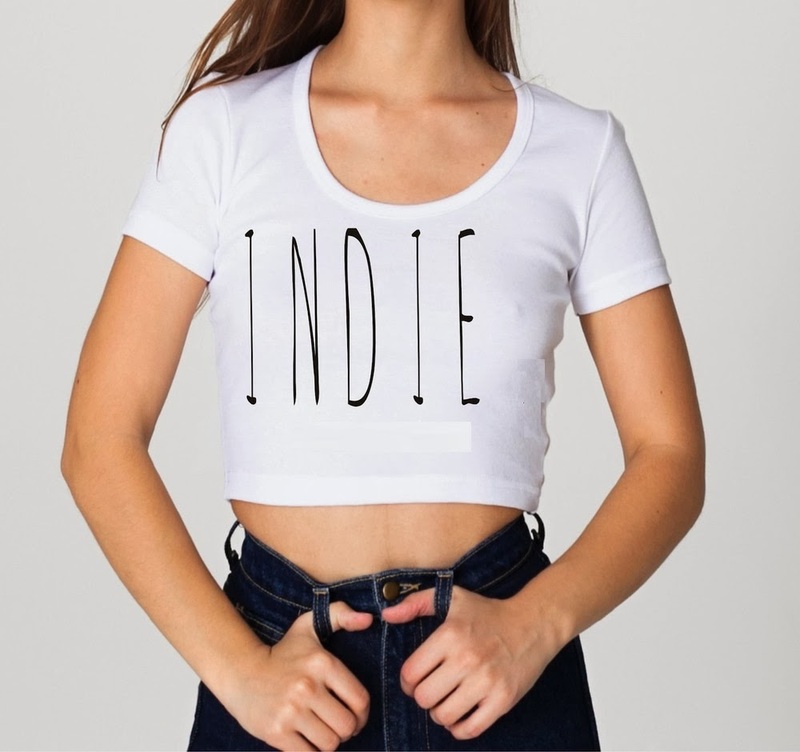 You have to give it to indie white girls. At a time when their male peers are pandering to expectations by putting out music that don’t mean much (I’ll include Arctic Monkey and Kings of Leon as examples because both released routinely rubbish records this month), the comparative indie white girls almost realise that the industry will not take them as seriously as the pop star sisterhood and rock god brotherhood. Therefore, indie white girls have made this September a month of much appreciated uniqueness. God, this is a song that is criminally teasing. It’s startlingly stark and crushingly effective, but at less than two minutes long (of which five seconds is wasted in titles), Brooklyn’s Waxahatchee (Katie Crutchfield to her mum) has created the core of a stupendously good song that ought to have gone on for at least 177 seconds more. With a person that looks as cool as Waxahatchee, and moves so mesmerizingly, it seems a shame that she hasn’t got her own syndicated dance show. Sweden’s Alice Boman is analogue in a digital world. If Icona Pop is the Swedish music equivalent of Michael Bay, then our Alice is Ingmar Bergman. She creates hauntingly evocative songs, the kind that is recorded on magnetic tape where lo-fidelity hiss and imperfections is part of the emotive experience. This is exquisitely intimate music, almost like she’s rerecording the song exclusively for the person listening to it. Much like Waxahatchee, our Alice also has her indie white girl dance moves down pat. One had to be told that this video is a spoof of Martin Scorsese’s After Hours (not good for a film blog, I know). If anything, it looks like a parody of me at my big sister’s wedding in 1998. Au Revoir Simone makes enjoyable kooky pop songs and this track is no different. You want to listen it again and again and again until you’re dizzy with glee. This is proper feel good pop music that is more intricate than appears. It’s a lot of fun, even if the video is sorely bereft of moody monochrome and classic indie white girl dance moves.